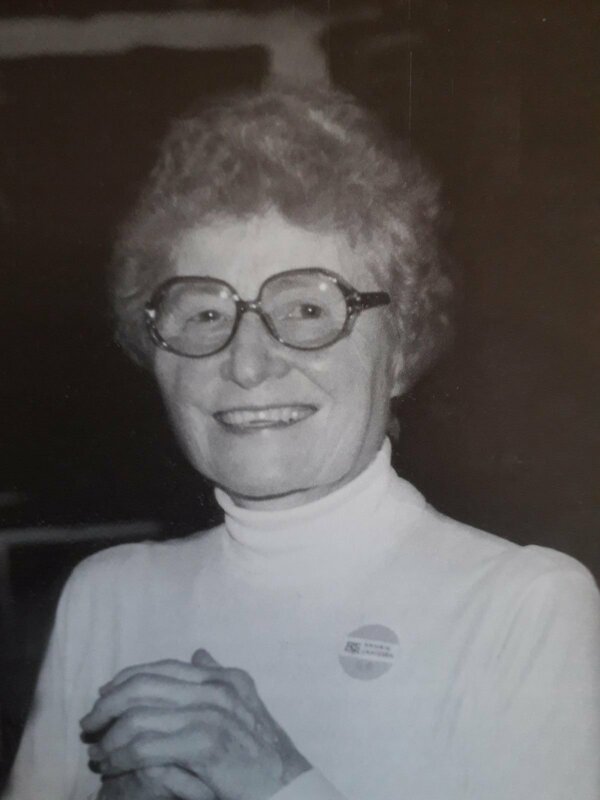 As a string teacher in the UK, I frequently have been exposed to workshops and training in ideas that stem from the work of Sheila Nelson, developed in 1976 after joining the Tower Hamlets String Teaching Project. 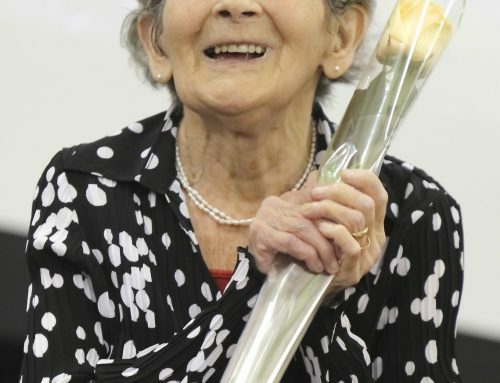 So much of the string teaching literature currently in vogue in the UK stems from the groundbreaking work of this project, yet how many younger string teachers have heard of Sheila and her work? 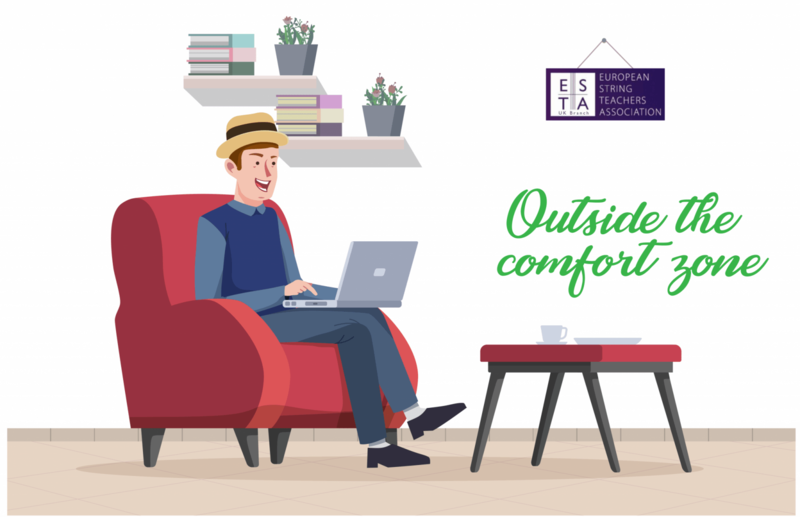 Her name may be familiar with covers of various publications, but few will have experienced her first hand at one of the many workshops she led for the UK branch of ESTA? Sheila is now getting on in years and we are unlikely to have any further input from her directly in terms of string teaching. 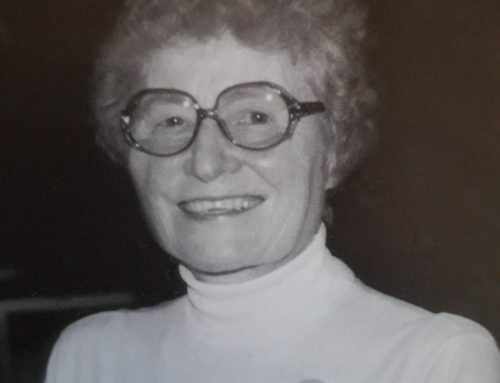 Being such an important figure, she deserves a blog in her own right, but many years ago in the early 1970s, Sheila was fortunate to go and study string pedagogy in America under the tutelage of another seminal string teacher, Paul Rolland. I suspect that name draws even blanker faces on many younger string teachers in the UK. Yet Paul Rolland is possibly the most pivotal figure in string teaching of the twentieth century, with a legacy that could carry on indefinitely. 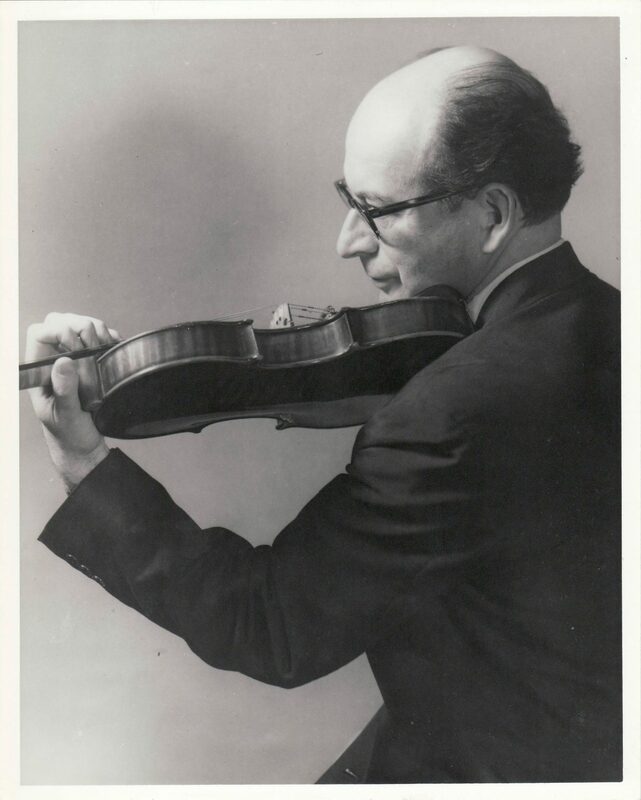 Paul Rolland (1911-78) can be listed among the most influential of twentieth-century violin teachers. He was a native of Hungary and studied music at the Franz Liszt Academy of Music in Budapest. For a while, he played professionally, as a first violinist in the Budapest Symphony Orchestra, then as the violist in the Pro Ideale and Lener string quartets. 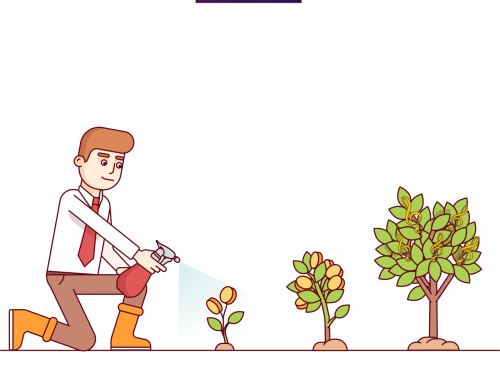 Rolland then made teaching the main focus of his career. In 1966, the United States Office of Education funded a five-year research project in String Teaching, based at the University of Illinois. The resulting research was ‘The teaching of action in string playing’, the findings of a project covering the first two years of violin instruction by Paul Rolland. In his approach, Rolland can be found to emphasise a rhythmic foundation to playing, using movement that is free from excessive tension. Rolland’s research started from a scientific standpoint, using knowledge acquired from the pedagogical aspects of dancing and sport, incorporating Gestalt theory; along with the principles of kinesiology and physiology. He had knowledge of the methods of Suzuki and Flesch and spent the first period of his study researching all previous and current methods of instrumental teaching. For his own work, Rolland felt he had to develop a method of teaching that had its basis in good motion techniques. In order to develop such motion skills, he concentrated on the development of highly refined physical actions, coordination, timing and patient practice. Rolland labelled the idea ‘total body action’ and made a great emphasis on the use of the whole body in the development of performance skills. 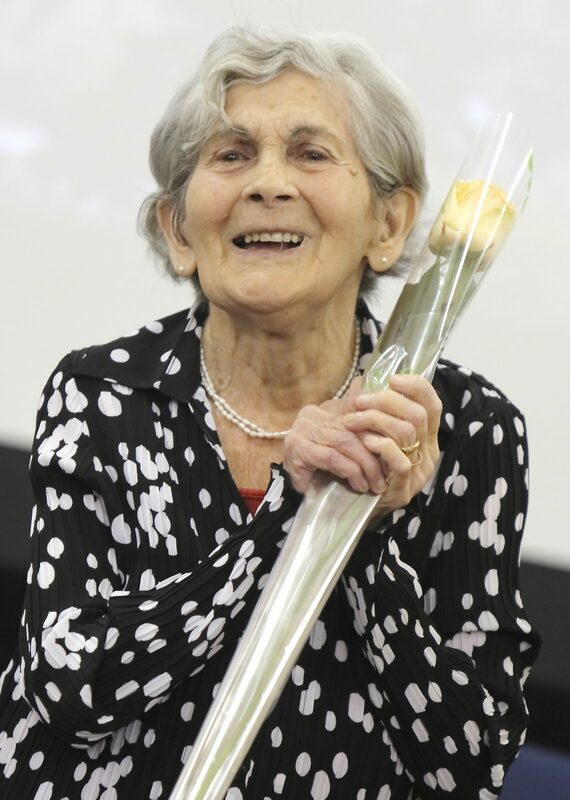 Rolland advocated that teachers learn and teach freedom of movement using clear, specific and concise instructions. His approach was highly analytical, his teaching systematic and logical. In his studies, every possible movement in string playing was analysed. Through his studies, he developed the science of playing the violin through the knowledge of what physical body movements were needed to execute each technical action. Rolland was a strong advocate of teaching in classes, with his own work in this field modelling itself on the masterclass style. Rolland left a record of his work on a film, now available in DVD format. The Paul Rolland Papers along with the audio and visual recordings are held with the Sousa Achieves and Center for American Music at the University of Illinois, Urbana-Champaign. Rolland summarised his work in the book ‘The Teaching of Action in String Playing’, written in conjunction with Marla Mutschler (his research associate) and a series of fourteen films, each linked to a different pedagogical aspect of the project. There are also a series of tutor books called ‘Young Strings in Action’(revised by Sheila Johnson in 1983) and various related materials commissioned as a result of the project, including ‘New Tunes for Strings’ by Stanley Fletcher. Outside of the University of Illinois String Teaching Project, Rolland was a founder of the American String Teachers’ Association, the first editor of the journal ‘American String Teacher’; and published numerous articles on string pedagogy in ‘International Musician’, ‘The School Musician’, ‘Violins’, ‘The Instrumentalist’ and the ‘Journal of Research in Music Education’. If this has developed an interest in finding out more about the work of Paul Rolland, why not think about attending the ESTA UK Summer School 2019. ESTA UK is fortunate to have Joanne Erwin (lower strings) and Joanne May (upper strings) running the daily basics classes. 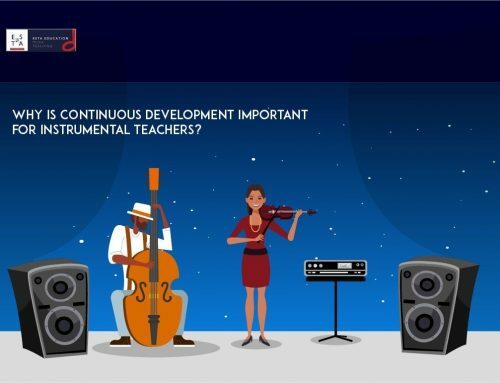 Both are experts in the research and approaches used by Paul Rolland and will be able to guide you through his unique approach to string teaching. 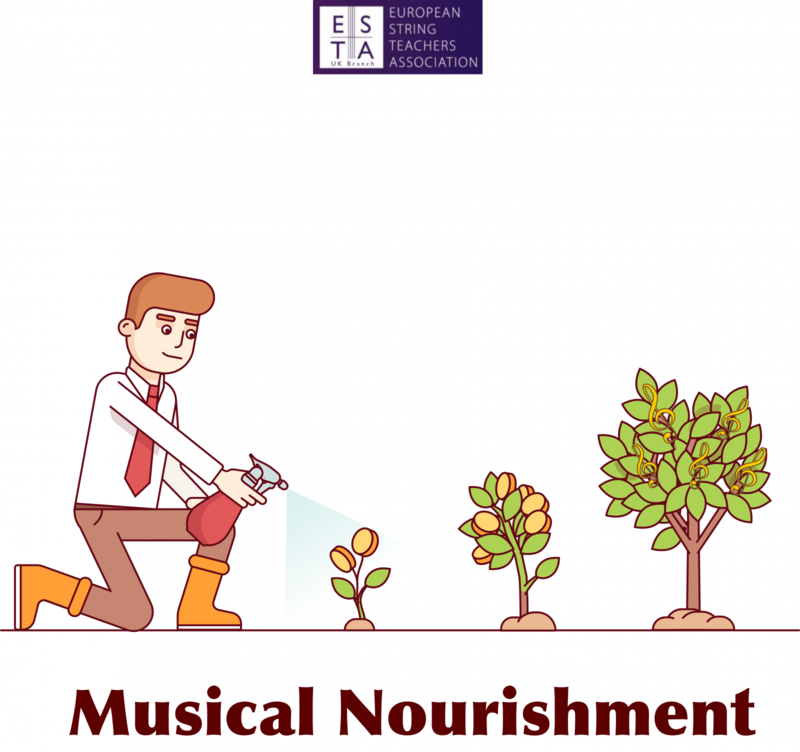 Visit www.estastrings.org.uk and www.estaeducation.co.uk for more details. 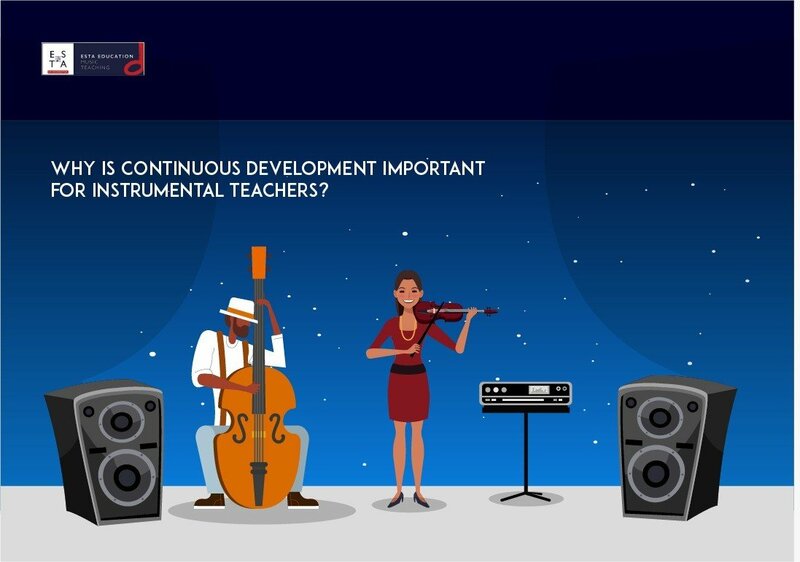 Why is continuous development important for instrumental teachers? 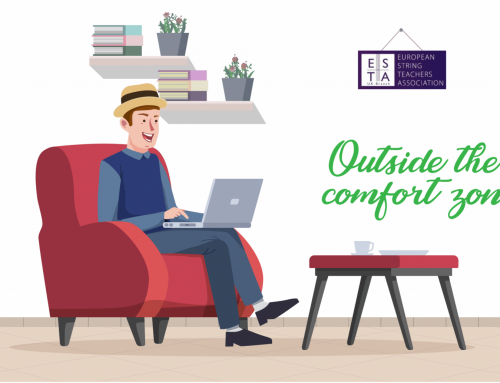 ESTA is a non-governmental organisation enjoying consultative status with the Council of Europe.